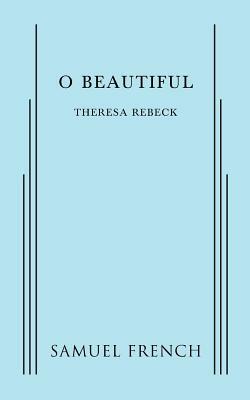 O Beautiful (Paperback) | The Drama Book Shop, Inc.
"O Beautiful, for spacious skies, for amber waves..". In our age of cyber-bullying and aggressive patriotism remember those lyrics - or else Theresa Rebeck pens a theatrically inventive mash up of contemporary American life and the history that got us to this politically polarized age. It's fiercely funny story explores the lives of high school students, teachers, and their families as they cope in a world of real personal problems and extremist ideological rhetoric that gets so heated that Jes.